Muskegon, MI – Lorin Industries, Inc., the global industry leader in the innovation and production of coil anodized aluminum, announces the availability of its coil anodized aluminum for perforated aluminum projects in architectural and construction applications. Perforated anodized aluminum delivers functionality, superior durability, and excellent aesthetics. The cost-effective coil anodizing process, pioneered by Lorin, protects the aluminum while also improving its aesthetic properties and durability. Long used for parking garages in order to promote airflow without the addition of mechanical ventilation systems, perforated anodized aluminum is gaining in popularity in other architectural and construction applications for its aesthetic qualities and other functional benefits, like screening sunlight, particulates, and noise. Though other metals can be perforated, anodized aluminum is typically specified for the building construction industry because of its high strength-to-weight ratio, recycled content, corrosion resistance, and more. Lorin perforated aluminum can be installed on architectural projects with standard electric hand tools: drills, impact guns, levels, etc. Once sized for installation, most panels are light enough to install without a crane, thus lowering installation costs and risks. 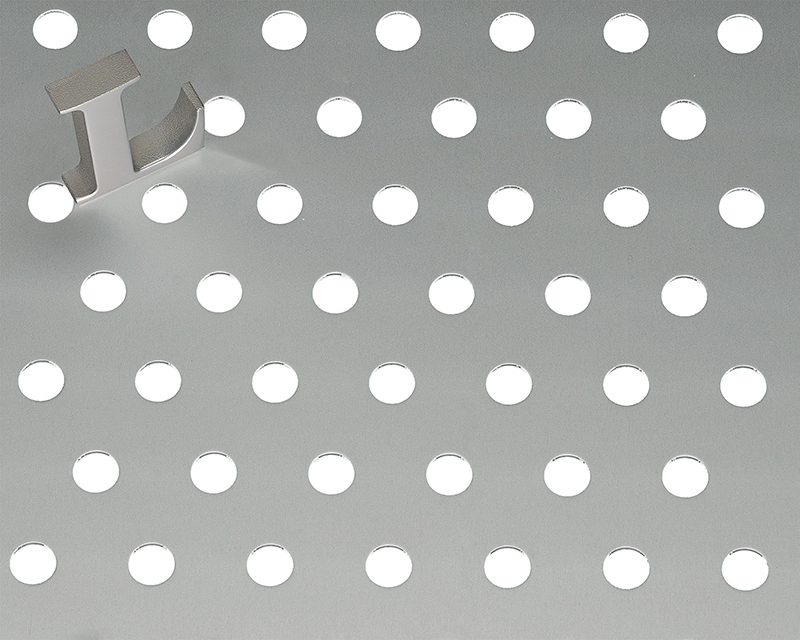 Lorin coil anodizes aluminum after it has been perforated, in order to protect even the inside edges of perforations and to ensure that color is consistent throughout the entire perforated anodized aluminum installation. Lorin enables customers to select the percentage openness of the perforated metal, thus meeting a wide range of functional and aesthetic needs. 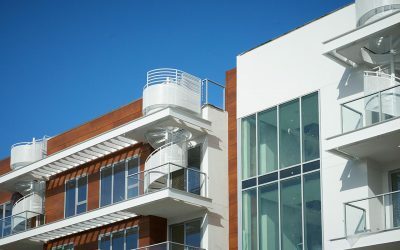 Because the perforated aluminum is coil anodized by Lorin, that color and finish is consistent over every square inch of aluminum produced adding a premium look to architectural exteriors. 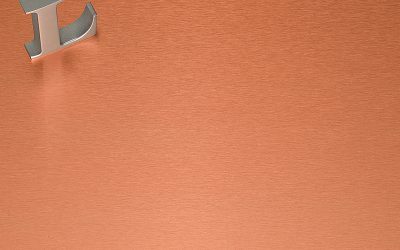 Unlike painted or coated products, Lorin Anodized Aluminum will not chip, flake, or peel, and it will not oxidize like other metals. Lorin’s perforated anodized aluminum is engineered to last for the entire lifetime of the buildings on which it is installed. 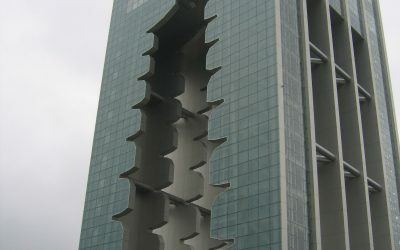 For more information about Lorin and perforated, coil anodized aluminum applications within the construction and architectural industries, visit https://www.lorin.com/architechture.